Before you go out and purchase mascara, you need to work out what your want your eyelashes to look like. Would you like them dark? Longer? To appear natural or to look natural? Black eyelashes would obviously require a black mascara. The packaging will state the colour, but you can now have a deeper black colour which stands out even more. Brands like L’Oreal have a different type of black to others on the market for example. If you need your eyelashes to be long and separated, you will need additions to your mascara. 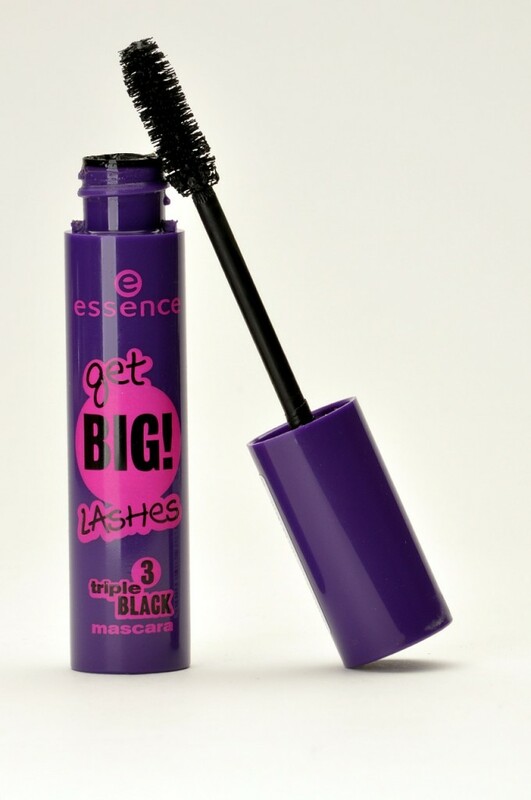 An eyelash comb and eyelash curlers will also come in handy to give you your desired look.